Beginning with the Autumn/Winter 2016 Collection, famed designer Georgio Armani will no longer incorporate fur in his fashion lines. In conjunction with Human Society International, the head of the high-end fashion house announced his pledge to go completely fur-free on March 22, joining the ranks of designers like Calvin Klein, Tommy Hilfiger, and Stella McCartney. This decision marks an important victory for animal activists who have long condemned the treatment of the 75 million animals raised in captivity for their fur, from rabbits and foxes to minks and raccoon dogs. The animals spend their short lives cramped in small cages and deprived of activity, often developing tics and unnatural behaviors from such traumatic conditions. They are often killed brutally, shocked repeatedly, beaten to death, or skinned alive. Activists have hope that Armani’s statement reflects shifting perceptions of fur in the fashion world, a sea change with huge implications for creatures worldwide. Would you kill for a hat? The raccoon dog Nyctereutes procyonoides, also known as the mangut or tanuki, is a canid indigenous to East Asia. It is the only extant species in the genus Nyctereutes. It is considered a basal canid species, resembling ancestral forms of the family. 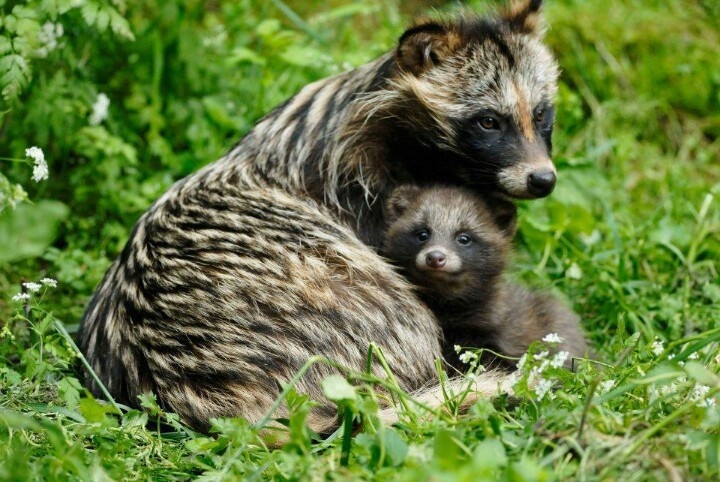 Raccoon dog populations have declined in recent years due to hunting, loss of habitat and even more so the fur trade. 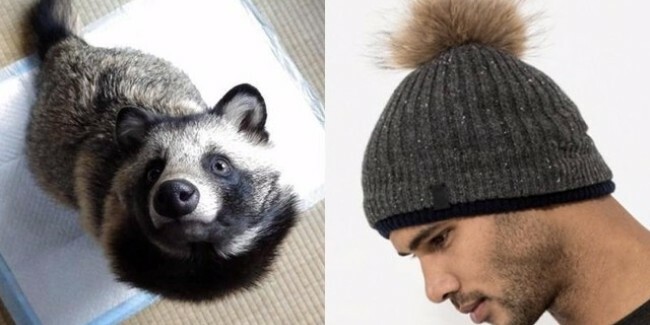 Canadian clothing maker Kit and Ace, that use the fur of Raccoon dogs justify their decision that hats made out of the animals were “raccoon fur and not made from dogs.” Major retailers like Macy’s and Kohl’s have been caught selling products made out of raccoon dogs as “faux fur” in the past. While some clothing companies can claim that they are raccoons and not dogs, it does not justify that millions of animals are killed each year for their fur each year. 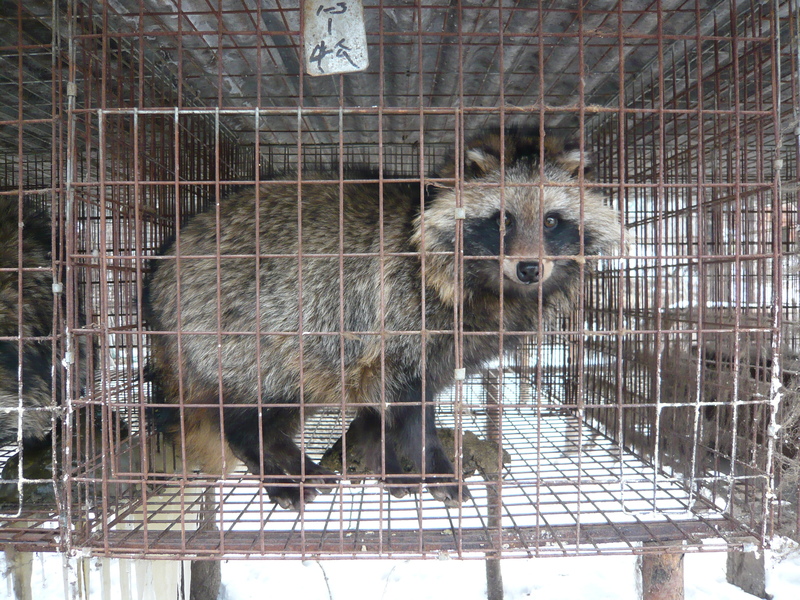 The fur from a raccoon dog is not “fake”. Do you absolutely need to wear real fur from an animal that suffers intolerable cruelty?